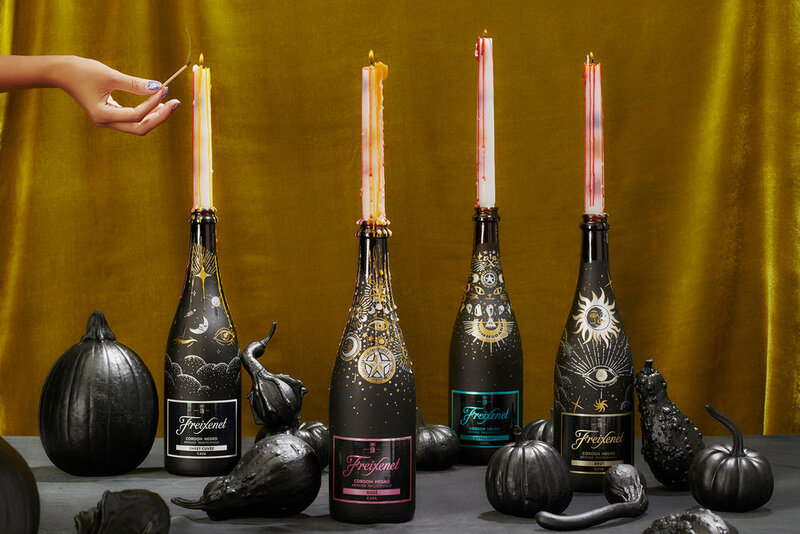 Built on Freixenet’s bottle DIY campaign, we provided our audience with 4 easy and inspirational Halloween decoration recipes, each accompanied by spooky photos and type treatment. A collaborative effort and project of love from our branded photo, design and editorial department. Read the article on r29 here.